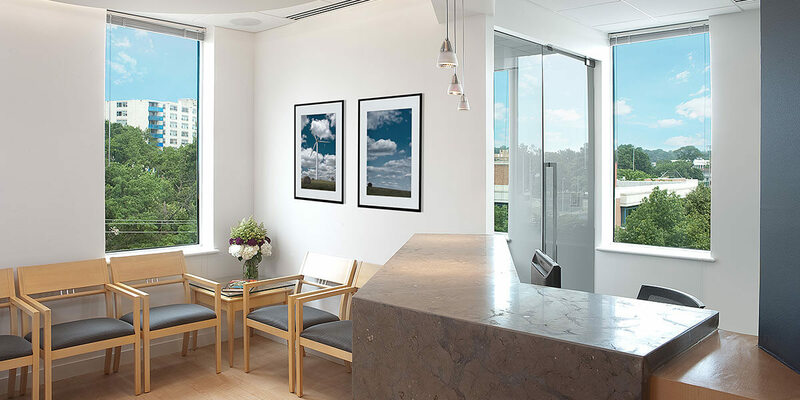 At Northern Virginia Endodontic Associates we make every effort to provide you with the finest endodontic treatment and the most convenient financial options. To accomplish this we work hand-in-hand with you to maximize your insurance reimbursement for covered procedures. When possible, we will estimate both your copayment and your insurance company’s estimated payment in order to minimize your out-of-pocket expense. If you have any problems or questions, please ask our staff. They are well informed and up-to-date. They can be reached by phone at 703-528-8382. Please call if you have any questions or concerns regarding your initial visit. We work with CareCredit to offer you financing options. Click the icon below to learn more or sign in. We try our best to stay on schedule to minimize your waiting. Due to the fact that our practice provides surgical services, various circumstances may unexpectedly lengthen the time required for a procedure. Emergency cases can also arise and cause delays. We appreciate your understanding and patience.